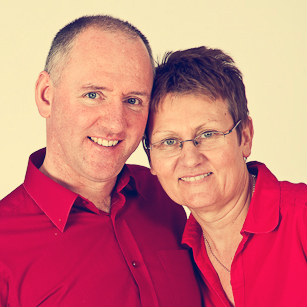 Julie and Tony run their own coaching and training business: Academy of High Achievers Ltd (http://www.aha-success.com) based in the UK. As experienced trainers, coaches, and professional speakers, Julie and Tony are particularly passionate about helping people to unlock their true potential using Neuro Linguistic Programming (NLP) tools and DiSC® behavioural profiling. Julie and Tony believe that human beings have magnificent inner resources, available to be directed into world class performance and achievement and also in the direction of living a purposeful and fulfilling life. They know that often people ‘get in their own way’ so that their true greatness is not being fully accessed and expressed in their communication and behaviour. Julie and Tony work with individuals and teams in large and small organisations, helping people to get out of their own way and step up their performance and also to become master connectors and communicators. They also teach other coaching and training professionals to do the same through running NLP and DiSC® certification courses. ‘Getting our work published has helped us to reach lots of people nationally and internationally, many of whom we may never get to meet. This means that the positive impact that we can have on the world can now be far greater than ever before. 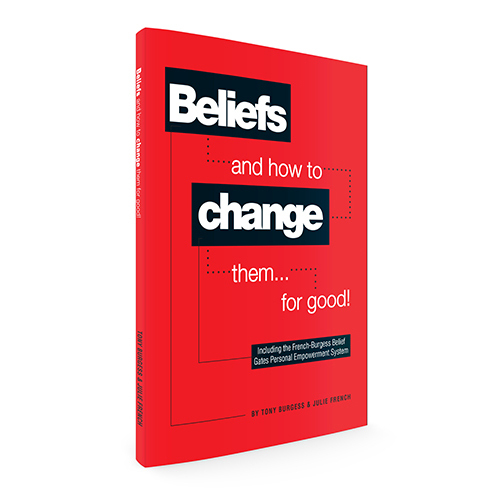 ‘Of course our publications are also bought by many of our existing clients and that means that the learning they get from the coaching and training we provide is being reinforced at a deeper level and they have all the reminders they need to refresh themselves on what to put into action so they get the results they are looking for. ‘When prospective clients who are actively considering hiring us get their hands on our publications, this is a great introduction and initial connector as it allows them to sample our expertise and benefit from our knowledge and skills before they even get to speak with us. A book is far better than a business card when it comes to leaving something with your name on in a prospect’s hands. ‘Our books are an income stream in their own right. Books can be sold at the back of the room when speaking and training and can also be sold online, using social media and other marketing approaches to direct customers to the publications. ‘Being published authors can definitely enhance reputations and ultimately that means more business and more people helped. ‘Working with Sue Richardson Associates has ensured that our knowledge and offerings have been captured in such a way that it is easy for readers to understand and apply and is also published to match the highest industry standards. ‘Advice and support for us as authors, before, during and after writing and publication has been truly world class. ‘We would find it very easy to recommend any new or experienced author to work with Sue Richardson Associates. We know that we will be returning to work with them again and again over the coming years.